Brain injuries are more common than you might think. According to the Centers for Disease Control and Prevention, the nation’s largest public health agency, around 1.4 million people in the U.S. suffer a brain injury every year. Brain injuries can be caused by any number of factors, from a car crash to a slip and fall incident at a local business. Brain injuries can be difficult to detect, especially if the injured party doesn’t see the doctor right away. When left untreated, they can become even worse, leading to a lifetime of health problems. A traumatic brain injury (TBI) is classified as any brain dysfunction that occurs as the result of outside force. Common causes of TBIs are car crashes, falls, and playing recreational sports. TBIs disrupt the normal functioning of the brain, and they range in severity. Mild TBIs can result in a brief change in mental status, while severe TBIs can result in unconsciousness or amnesia. Symptoms of TBI might not appear immediately; they can appear over time. In fact, it’s common to experience a delay between the injury itself and the symptoms, which is why they’re sometimes missed at emergency departments. If you suspect you or someone you love has been a victim of TBI, seek immediate medical attention. Left untreated, TBIs can worsen and lead to permanent injury. 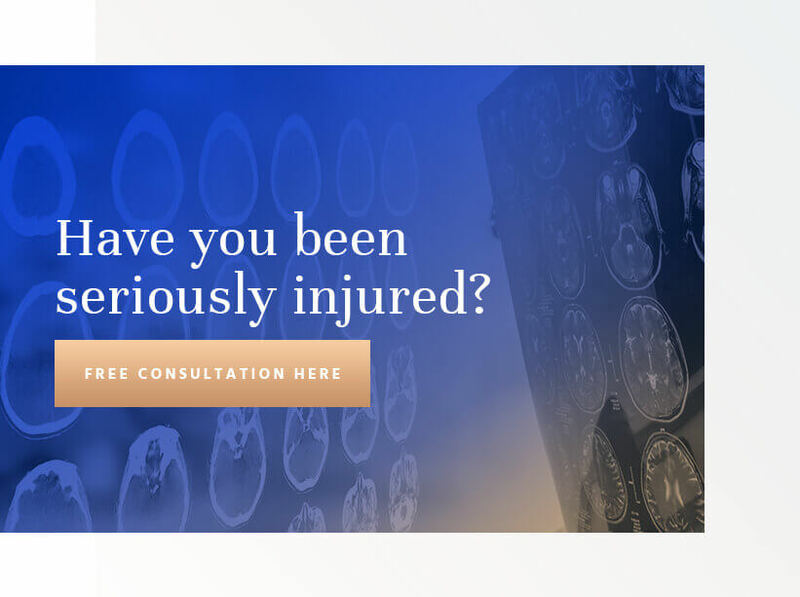 Next, if you believe someone was legally liable for your injury, contact a personal injury lawyer in Seattle with experience in brain injury litigation. Even if you’re in the middle of negotiations with an insurance company, having a knowledgeable advocate by your side who has your best interests in mind during meetings may lead to better compensation. Brain injury cases can involve complex legal and medical issues, and each case in unique. Generally speaking, however, your brain injury lawsuit will be based on the theory of negligence. This means that the plaintiff will have to prove the defendant is legally responsible for the brain injury. The guilty party owed you a duty of care. For example, if you were injured in a car accident, the other driver was legally bound to follow traffic laws. The defendant violated his or her duty of care. In the collision example, it might be by speeding or texting while driving. Those actions (or inactions) directly led to your TBI. Your TBI or other injuries led to specific damages. These damages can be medical bills and lost wages from missing work. In some cases, your personal injury claim will be against an individual, such as in a car accident. In others, your suit will be against a company, as when your injuries are the result of a product defect, or a school if your child was injured while playing sports. Each case of TBI is different, and each requires a qualified and experienced hand. Research also shows that those who have suffered one TBI are at a higher risk of a second, so if a coach sent your child to play too soon after a head injury, the school might be liable. If you or a loved one recently suffered a TBI, you may be wondering what your legal options are. Consult with the Seattle traumatic brain injury attorneys at Colburn Law. We’ll provide you with a free initial consultation and help you decide on your next steps. We offer our services on contingency-fee basis for your convenience. Schedule your appointment today.